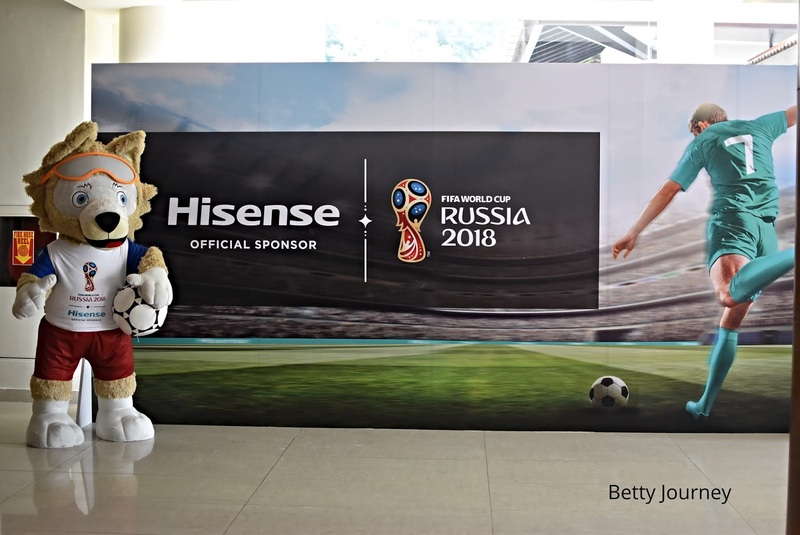 This year FIFA world Cup 2018 will happen in Russia and Hisense is he official sponsor for it. Congratulation to Hisense. 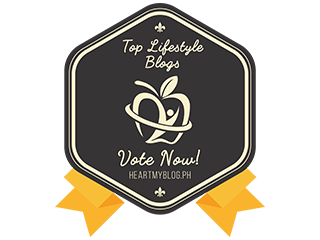 Hisense is a global technology and well known for it electrical items in Malaysia launched its latest innovations in world-class high definition televisions . 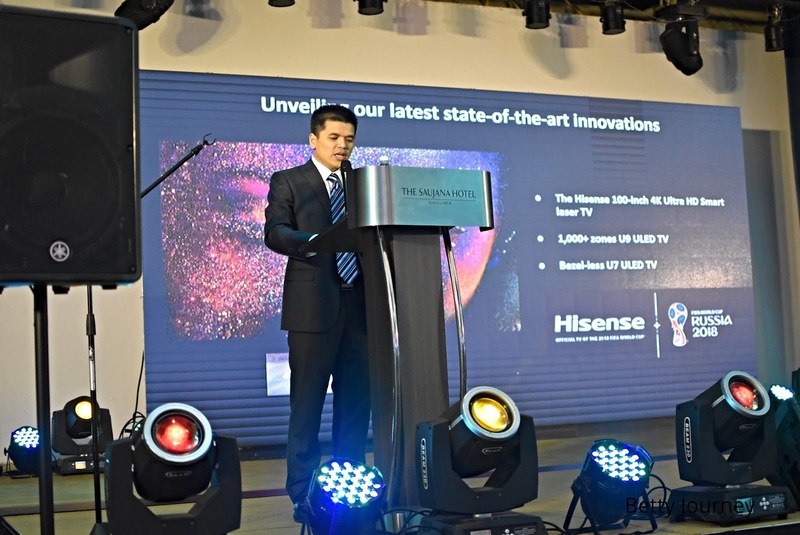 This year, Hisense showcased its capability in delivering world-class experiences through the introduction of the Limited Edition World Cup U9A and Laser TV for Malaysians. Come in pure colour with a good quality of pictures, Hisense Laser TV has made a history in Malaysia market. 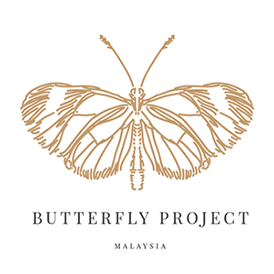 “We saw great response to our range of cutting-edge televisions launched last year, and we are continuing to bring Malaysians the best high definition viewing experience this year as well. In light of the upcoming FIFA World Cup 2018 starting in June, we are pleased to elevate the viewing experience of football fans with the U9A, U7A and the Laser TV. To get fans even more immersed in the beautiful game as well as all viewing experiences, our ULED TV offers outstanding picture quality and excellent sound. The U9A which we are launching today will take you to the next level with a cutting-edge LED backlight system offering unprecedented picture quality with the ultimate high dynamic range for your enjoyment. 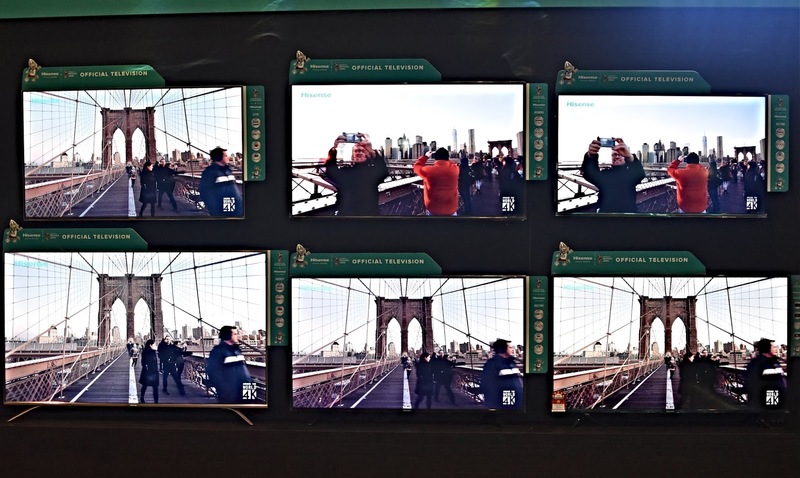 Apart from that, our Laser TV and U7A also offer unique viewing experiences to viewers,” said Mr Andy Huang Yuan Xin, Managing Director of Hisense Malaysia. Hisense U9A adopts the Prime Array Backlight, an advanced backlight system that consist of an ultra-dense LED structure, accurate control of the picture and brightness process as well as backlight scanning. It will display true-to-life colour, like looking through a window or watching a football match in the stadium. 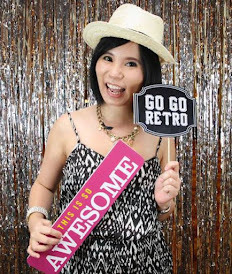 I agree with it as I experience myself during the launching. It also adopts the Ultra Motion Plus technology that enhances clarity in fast-moving images, perfect for sports lovers as each fast movement appears more fluent, smooth and clear. 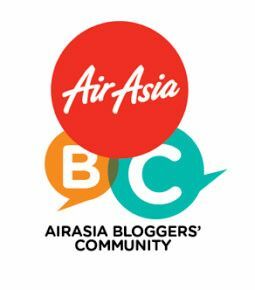 In addition, Hisense also announced the availability of its Laser TV in Malaysia which is ideal for viewers who want to watch the FIFA World Cup on giant screens. The 100-inch 4K UHD Smart Laser TV offers an exploding visual of colours and resolution. The Laser TV is thin, lightweight, runs wirelessly and boasts incredible laser technology which will make you look at your wall in a different way. As for the Hisense U7A, it comes in a super-slim design in pure metal to elevate the quality of the TV set. It features the Elite Backlight system matched with an on-trend slim design that brings brilliant contrast with its local dimming and precision brightness process technology. U7A comes with a High Dynamic Range system delivering outstanding picture with high contrast and accurate details while expanding the TV’s contrast ratio. 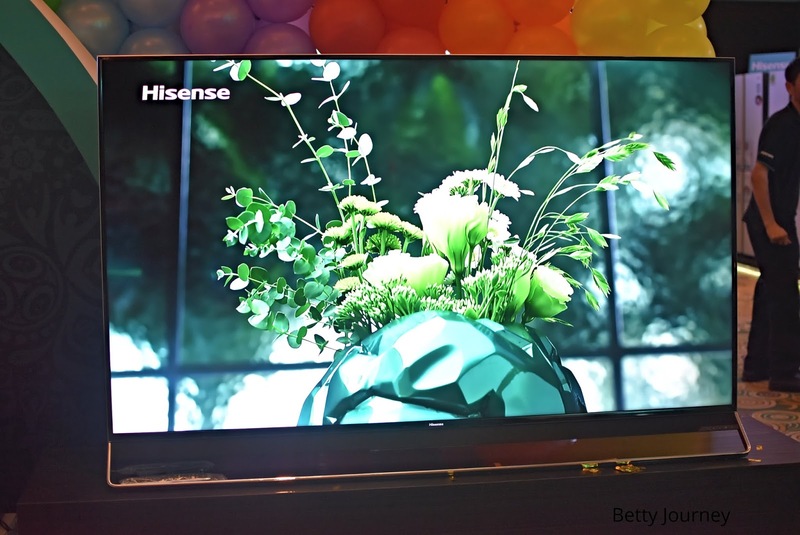 The Hisense U9A 75-inch is available in Malaysia at a suggested retail price of RM19,999.00, whereas the Hisense 100-inch 4K UHD Smart Laser TV can be purchased at a suggested retail price of RM39,999.00.